Holivudska glumica Debi Renolds, koja se proslavila ulogom u filmu "Pevajmo na kiši," preminula je u 85. godini, samo dan nakon što je umrla i njena ćerka, takođe glumica Keri Fišer. 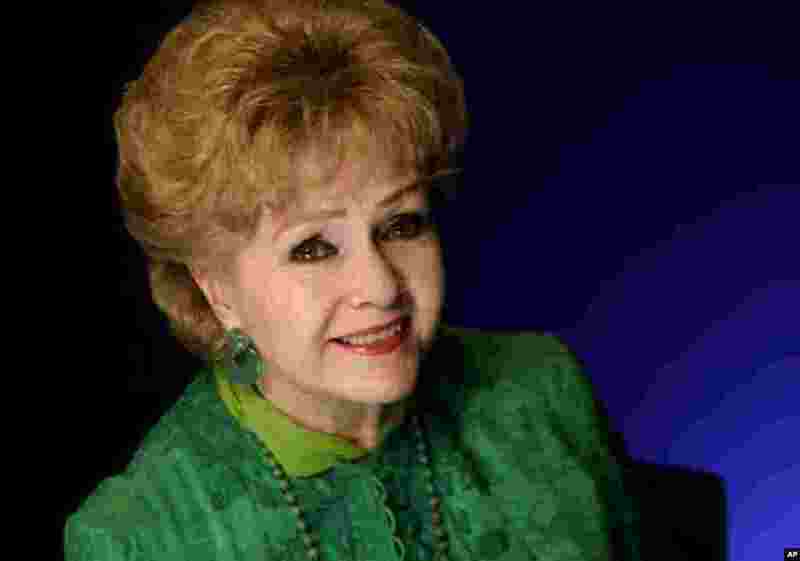 1 Actress Debbie Reynolds poses for a portrait in New York, Oct. 14, 2011. 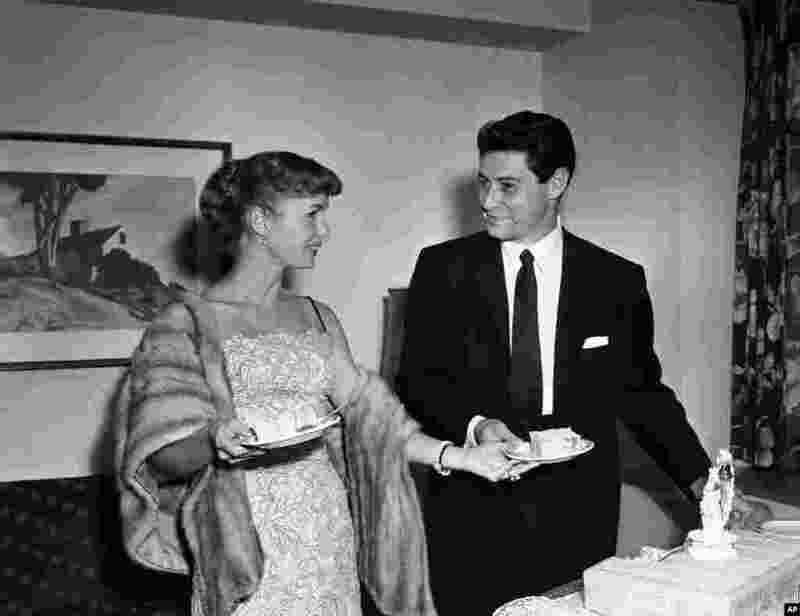 2 Actress Debbie Reynolds hands her singing husband Eddie Fisher a piece of cake as they pose at a press conference in Washington, D.C., about 24 hours after their marriage at a Catskill mountain resort, Sept. 27, 1955. 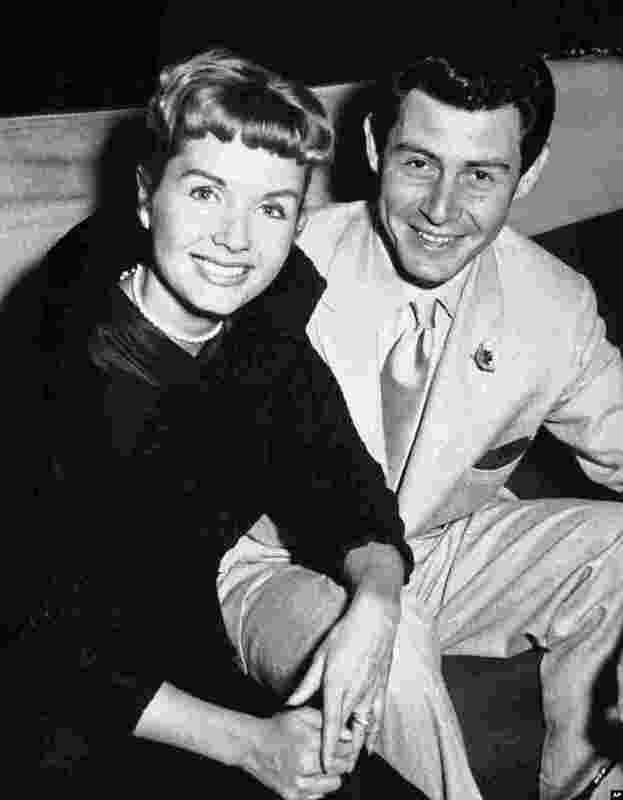 3 Eddie Fisher and his wife, Debbie Reynolds, attend the reception at the Prince of Wales Theater, London. 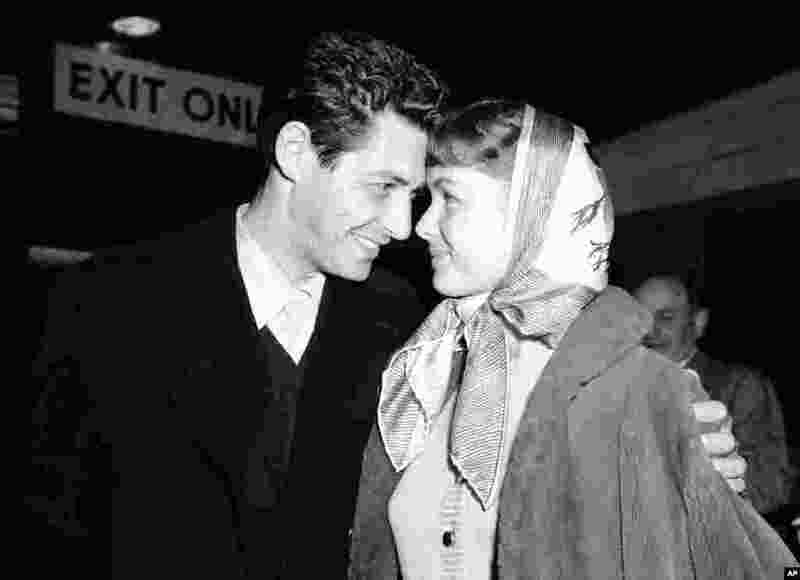 Reynolds has likened their split to the Jennifer Aniston-Angelina Jolie-Brad Pitt triangle.